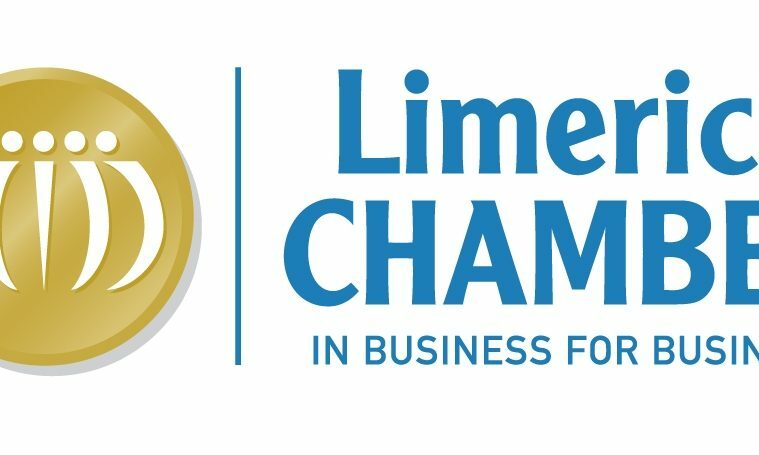 The awards are designed to recognise the hard work, commitment and innovative approach each company has showcased which has contributed to the growth of the area. The judges will grant the Overall Business of the Year Award to an applicant they believe submitted an outstanding application and has made significant progress in the region. 100 entries were submitted across 7 categories.